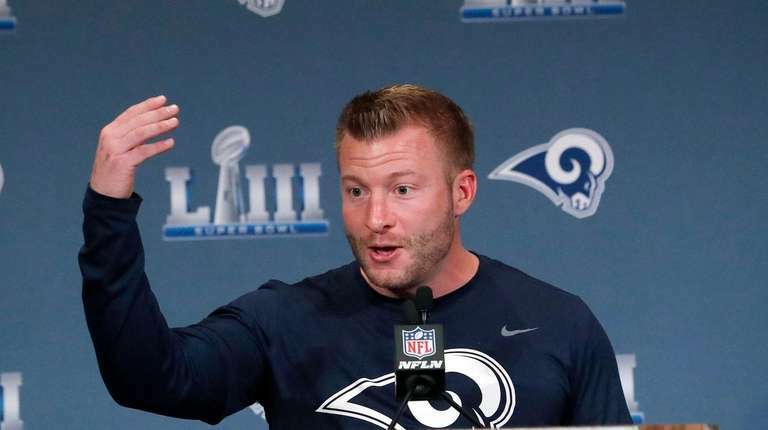 Super Bowl LIII buzz: What about the White House for the Rams? BUCKHEAD, Ga. — Winning a championship of any kind these days comes with a big decision: Will you or won’t you visit the White House? In recent years teams have handled that question in various ways, and some have not even been invited or had their invitation rescinded. The Patriots have a good relationship with President Donald Trump, so if they win they’re likely to be feted in Washington at some point. But if the Rams win the Super Bowl on Sunday, they could be faced with an option. It’s one they have not yet discussed. Of course, no one gets a White House invitation to accept or decline for finishing second. Brandin Cooks has been on the move the past two offseasons. The former first-round pick of the Saints was traded to the Patriots before the 2017 season, then traded to the Rams ahead of the 2018 season. It doesn’t sound like he needs to worry about relocating this year. Cooks has had at least 1,000 receiving yards and six touchdowns in each of the past four seasons, which makes it strange that teams are so willing to part ways with him. Both the Saints and Patriots received first-round picks as compensation, so Cooks took the trades as compliments. He also appreciates the chance to have played with Drew Brees, Tom Brady, and now Jared Goff as his quarterbacks. But Brady was asked about James, the Lakers’ superstar who has appeared in eight straight NBA Finals and nine overall. Brady is making his third straight Super Bowl appearance and ninth overall. They both have incredible wills to win and the ability to lead their teams, but the similarities end there. James is one of the best athletes in NBA history. No one has ever suggested Brady is, but he is one of the greatest winners in NFL history — maybe the greatest. Bill Belichick seemed to be in a good mood at his Super Bowl news conference Tuesday, but he drew the line when a Boston radio reporter asked if he could take a selfie with him.